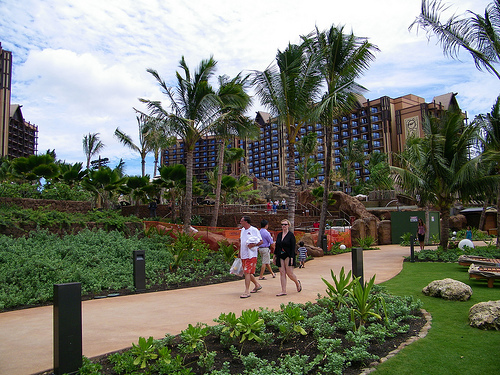 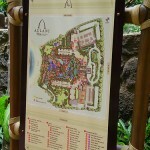 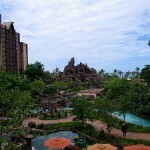 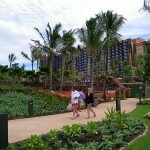 Flickr user Coconut Wireless is recently uploaded a huge collection of photos taken in and around Disney’s Hawaiian resort Aulani, located in Ko Olina near Honolulu, Oahu. 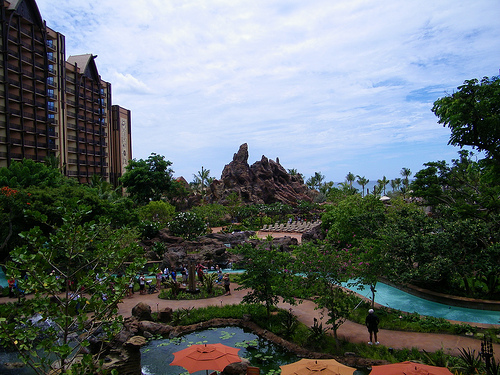 He’s also published them under creative commons which means I get to share some of them here. 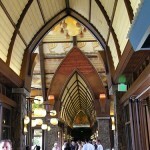 However, do head over the Flickr and check out the whole set. 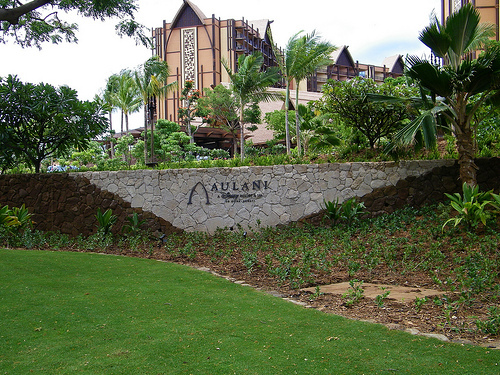 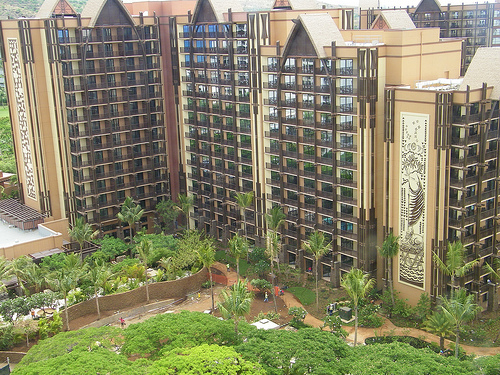 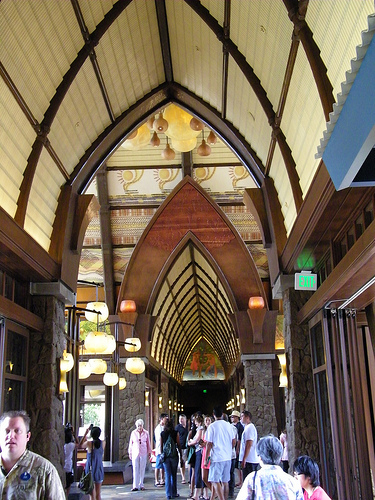 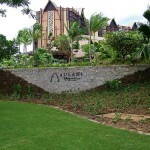 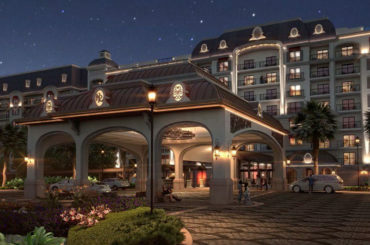 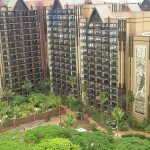 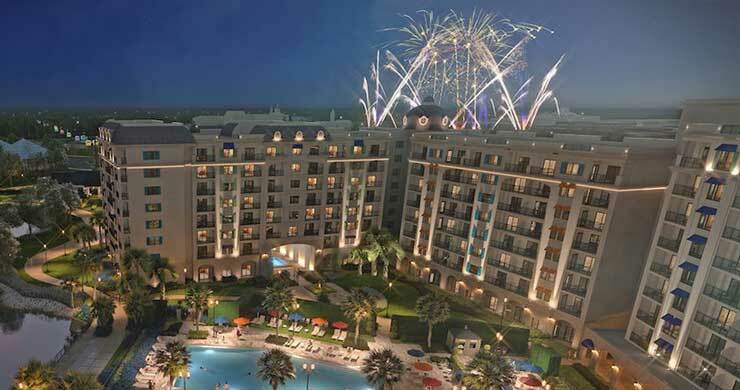 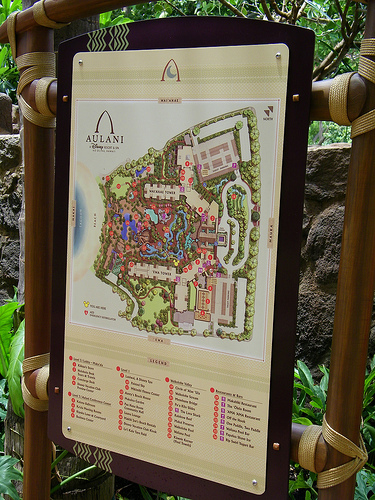 Previously: Disney’s Aulani Resort faces regulatory obstacle.